On April 8, 1940, the British destroyer Glowworm was sunk by artillery fire of the German heavy cruiser Admiral Hipper in the North Sea near Narvik (Norway) after an unequal battle, during which an English ship rammed a German cruiser, causing damage to it. For this fight, the commander of the destroyer, Lieutenant Commander G.B. Roop was the first in World War II to be awarded the Order of Victoria (posthumously). 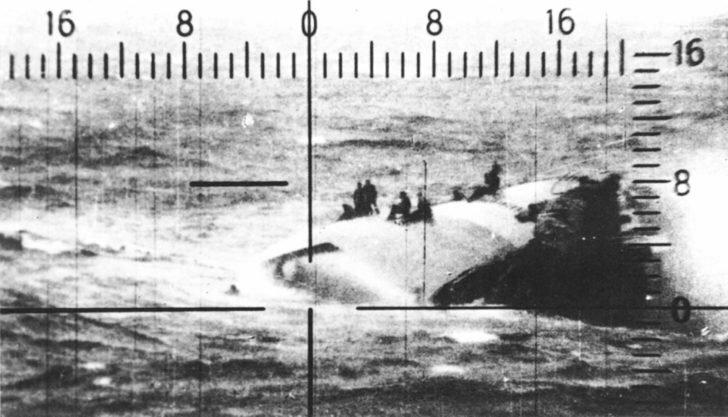 An officer and 37 sailors from the crew of the Glowworm were rescued by the Admiral Hipper.